﻿ Bail Bonds Powder Springs Ga (770) 434-2188, Powder Springs Bail Bonds, Bail Bondsman Powder Springs Ga.
Hotlanta Bonding Company- Powder Springs Bail Bonds will continually provide our clients with personal, confidential and reliable bail bonds service with honesty and integrity rivaled by no other bail bonds company. We will do our best to ALWAYS be available. Hotlanta Bonding Company is open 24 hrs a day, 7 days a week, period. 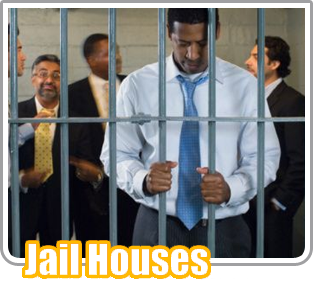 Our company's purpose is to ensure that you are never in need of bail with no one to turn to. 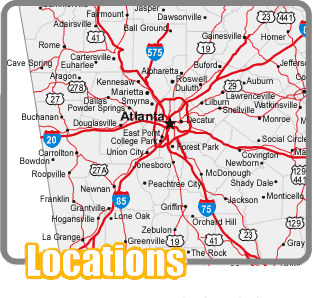 Hotlanta Bail Bonds will treat each client with respect and we will address your case with the utmost diligence and urgency. 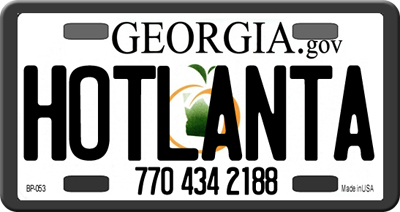 We're called "Hotlanta Bonding Company" for a reason; from the beginnings of this company, we've striven to be A Better Bail Agency. Choose Hotlanta and you will be treated with respect and compassion, whatever your situation may be. 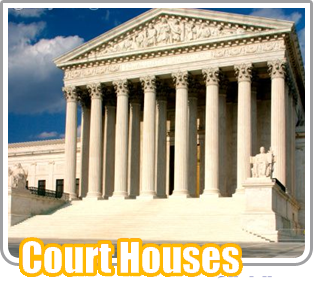 Contacting us is easy and your call will be directed to an Hotlanta Bail Agent who's the leading authority on bail bonds in Powder Springs. Call 770 434-2188 today!